Dr. Anderson is a 1990 graduate of The Ohio State University College of Veterinary Medicine. She completed her undergraduate work with a Bachelor of Science from The University of Findlay. She established Animals Unlimited Veterinary Hospital in 1994 after having worked at the Dayton Area Emergency clinic. When not at the hospital she enjoys spending time with her own animals. She has been showing and trail riding horses for over 30 years. She has been very active in the National Quarter Pony Association as well as exhibiting horses in Reining,Reined Cow Horse and Paint horse events. Currently her farm stands 2 World Qualifying Reined Cow Horse stallions. 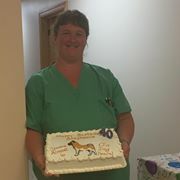 She hopes to continue to expand the practice's services with special interests in endoscopy, ultrasound, veterinary dentistry, reproductive medicine and surgery as well as equine and livestock services.She is lifetime member of the Jackson County Humane Society and the Humane Society of the United States as well as the Humane Society Veterinary Association. Stephanie Baker has been with Animals Unlimited since 1994.She has been the office manager for several years. She is a life long resident of Jackson as is her husband, Floyd Baker. They have one son Cameron who is a student at University of North Carolina at Charlotte. 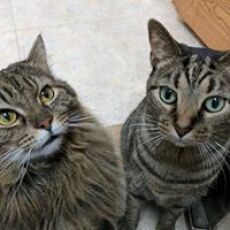 She also enjoys spending time with her Akita Chevy and her many cats.She is a very active member of our community being involved in and supporting many charitable organizations. Gabby started November of 2016. 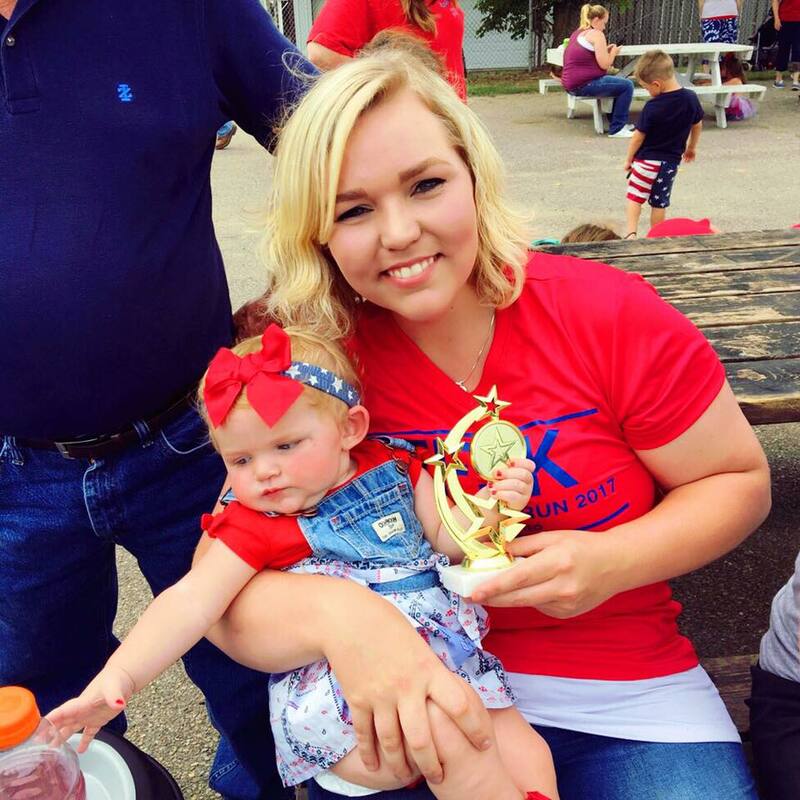 She is pursuing a Bachelor's Degree in Chemistry from the University of Rio Grande, and graduated from Wellston High school with honors in 2016. Gabby has a 2 year old daughter named Ellie Kay, a Yorkie mix name Millie, a Mini Aussie named Gus, and a cat named Ducky. She plans to further her Career in the Veterinary field. Dannah started December of 2016. She graduated from Beaver High school in 2015, and is currently finishing Morehead University with her Bachelor's Degree. 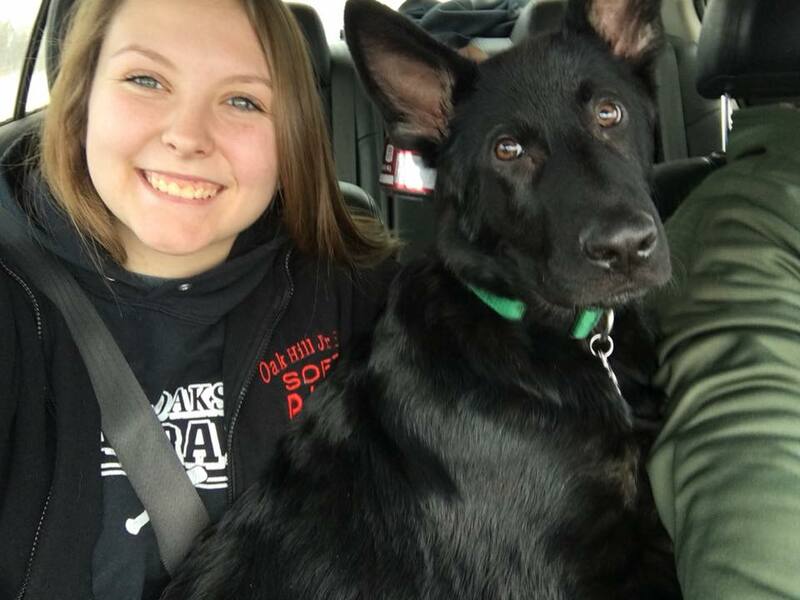 She plans on furthering her education in Pre-Vet science and eventually attending Veterinary School, and is still undecided where she will attend. 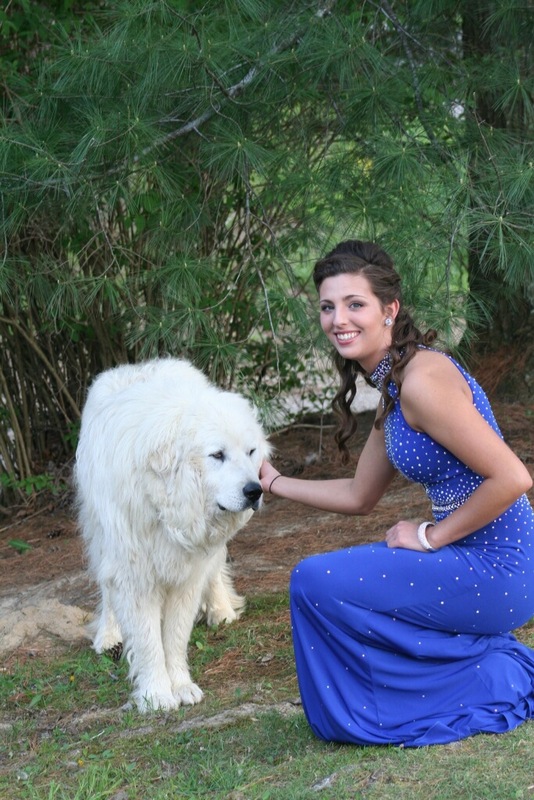 Dannah has a Great Pyrenees named Bingo, and a cat named Hay-cat. Danielle Floyd Is currently a student at the Ohio State University with interests in pursuing a career in veterinary medicine. 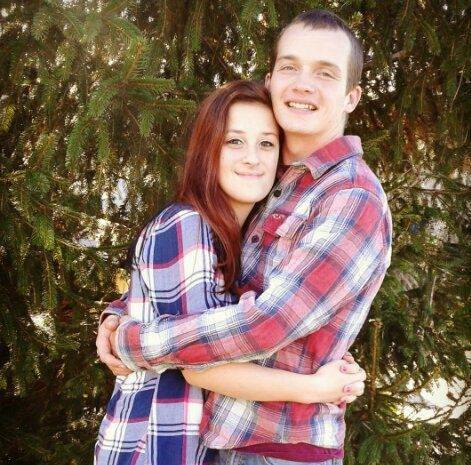 She graduated from Wellston High School in 2013. She maintains a part time position here during school and works with us through out the summer. Her dog Cooper and cat Thunder still reside at home in Wellston with her parents. Jensen started July of 2017. She graduated from Jackson High School in 2014 and was certified in Business and Marketing, and Web design. She plans on furthering her career online to become a Veterinary Technician. Jensen has a one year old daughter named Hadley Kate, a Border Collie named Knox, a fluffy black cat named Stella, and a Fur-niece named Gemma. Allison started September of 2017. 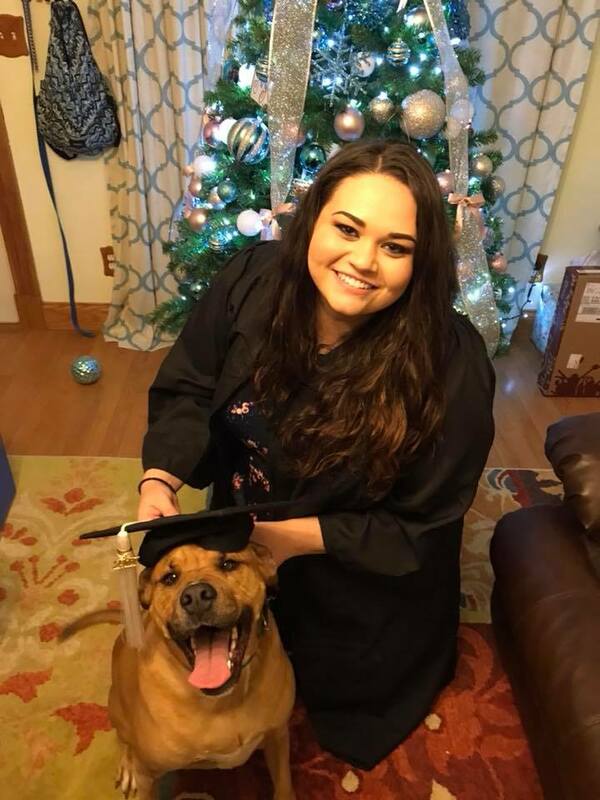 She graduated from Oak Hill High School in 2017, and plans on furthering her education and becoming a Veterinary Technician. Allison has a German Shepherd named Zander. Sabrina started September of 2017, and is a 2017 graduate of Wellston High School. She has grown up most of her life with animals and participated in 4H for 11 years. 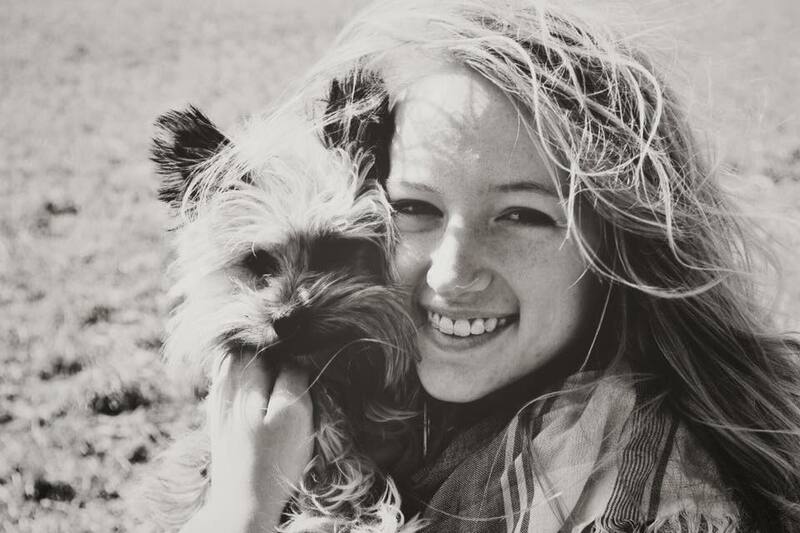 Sabrina enjoys taking care of animals, riding horses and has a dog named Jasmine.